The big four supermarkets are losing ground to Aldi and Lidl because of "hubris" and because they didn't spot broader societal changes, the chairman of Morrisons has admitted. 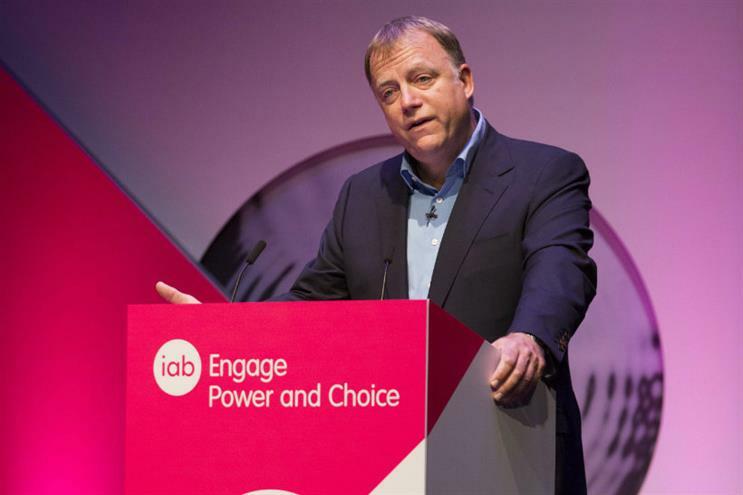 Speaking at IAB Engage 2016 today, Andrew Higginson said supermarkets had not cottoned on to extreme consumer sensitivity over price during the recession. "I think they failed to identify the changes that were going on in society, and failed to respond to that," he said. "They somehow lost their way – perhaps it was hubris, or perhaps it was the belief they would never stop the momentum." Higginson pointed out that Aldi and Lidl had operated in the UK for 20 years, but had remained bit-part players until consumers became more price-conscious. He added that supermarkets had perhaps lost sight of their core purpose, given modern, self-serve supermarkets were introduced as a budget alternative to pricier, old-fashioned, over-the-counter service after the Second World War. That loss of focus allowed Aldi and Lidl to gain market share post-recession, Higginson said. The two discounters now command more than 10% of the grocery market, according to Kantar, up from 7% two years ago. Morrisons has seen its share drop over that time from 11.5% to 10.4%. Tesco has dropped from 29.6% to 28% over that period. Higginson did have a crumb of praise for Waitrose, which responded to recession-hit consumers by introducing its Essentials range in 2009. "It wasn’t that their customers needed value, but it gave permission to them to shop there [after the recession]," he said, describing the change as "quite thoughtful". He added that advertisers needed to cater to customers who hold "more knowledge and power" than ever before. "Their choices and cynicism will drive standards in advertising – you’ll either embrace that fact or it will smother and suffocate you," he said, adding that the advertising industry still has a "massive role" in helping consumers discover brands. The two-day conference at The Barbican Centre in London kicked off today. It includes a series of talks by brands, agencies and media owners on how advertisers can make the most out of digital.